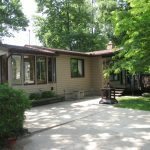 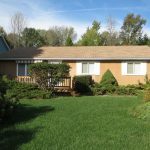 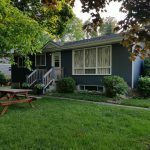 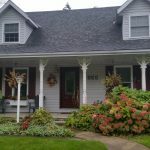 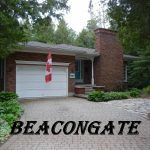 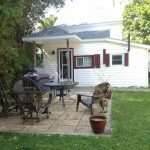 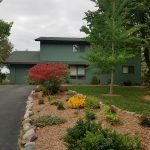 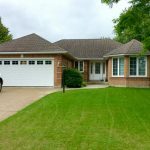 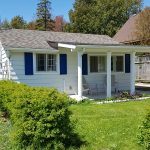 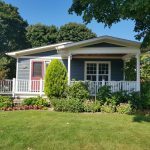 Port Elgin – Gobles Grove Rental – $1000/week – Sleeps 6 – Very Private – Lots of Space for the Kids to Play! 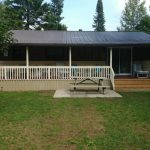 Lovely outdoor decks and covered fire pit. 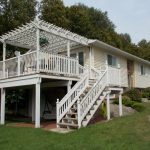 Pretty screened in porch. 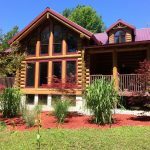 Comfortable living space with wood burning stove for those chilly nights. 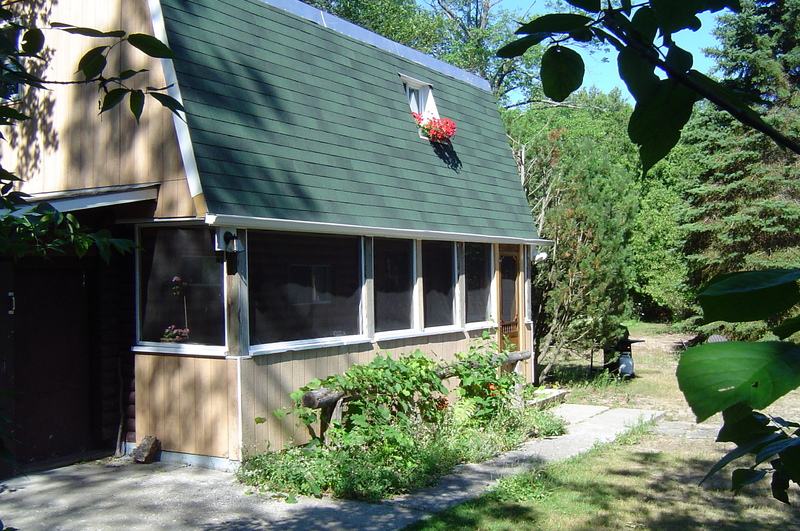 Short drive or bike ride to the beautiful Gobles Grove Beach or Eidt’s Grove Beach. 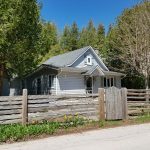 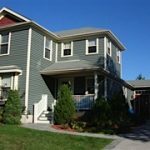 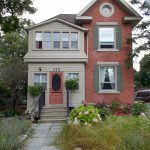 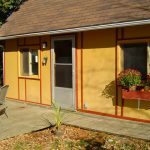 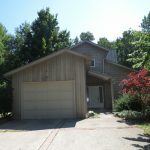 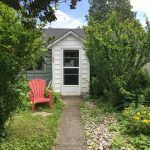 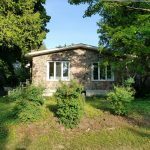 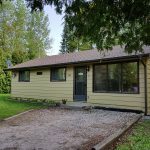 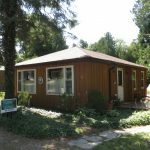 Close to rail trail for hiking and biking and close to McGregor Park. 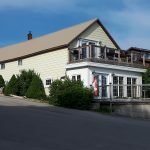 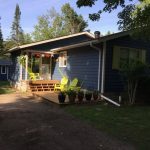 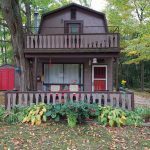 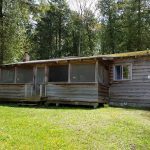 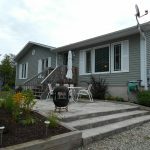 ← Another New Rental – MOONSTRUCK – Waterfront cottage between Kincardine and Port Elgin – $1000 – Great fishing spot!